The keenly anticipated rematch between World Boxing Council super flyweight champion Srisaket Sor Rungvisai and Mexican star Juan Francisco ‘Gallo’ Estrada will take place on April 26 at the Forum in Inglewood, California. DAZN will carry the bout. Rungvisai (47-4-1, 41 KO’s) will make the fourth defense of his crown. He returns to the ring after defeating Mexican veteran Iran Diaz by decision. While Estrada (38-3, 26 Ko’s), defeated Felipe Orucuta and Víctor Méndez last year. Both have passed the WBC’s mandatory fourteen days weight check. 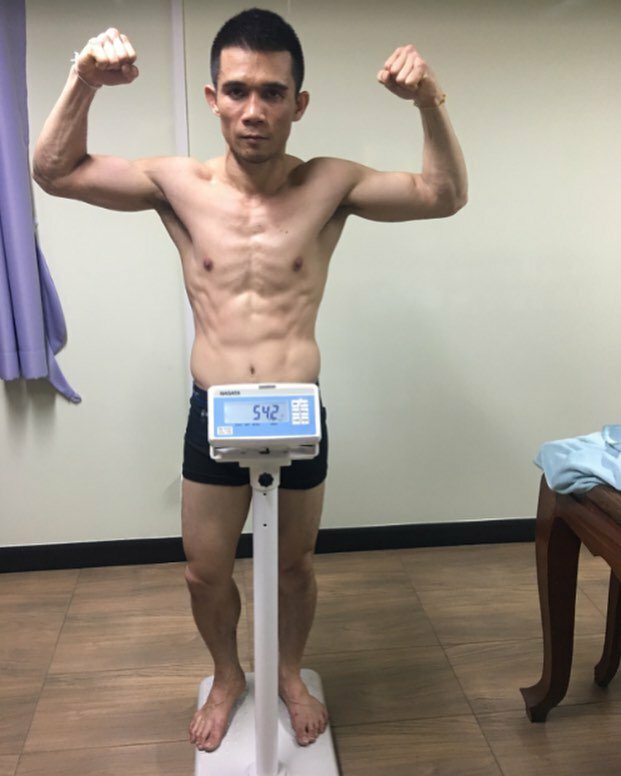 Sor Rungvisai was 119.4 pounds and Estrada, just a smidgen heavier at 121 pounds. 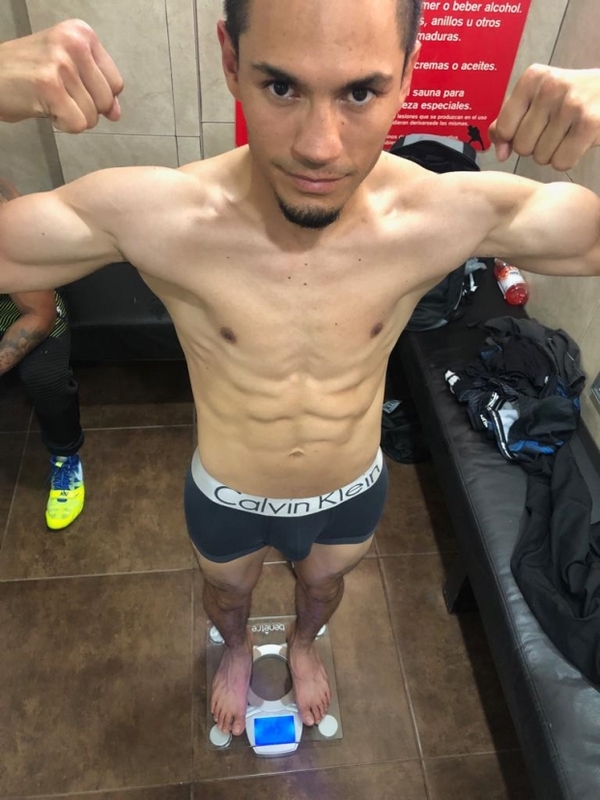 Under the WBC rules, fighters are required to take part in pre-fight weigh-ins at the set marks of 30, 14 and 7 days before a contest is scheduled to take place – in order to prevent sudden dehydration that may cause serious damage to boxers.